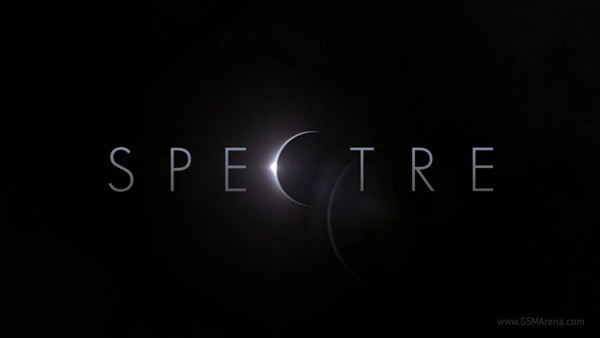 HP has just released a teaser video for their upcoming HP Envy Spectre notebook. Being a teaser, the video doesn’t really show a lot but hints at the notebook being very thin, which suggests that we could be looking at HP’s next Ultrabook after the Folio 13. Unfortunately, the rest of the details remain unclear. What will be the display size? What will be the hardware? How long will the battery last? We don’t know. All we know for now is that HP seems to be targeting the thin and light segment. Hopefully it will be something worthwhile. 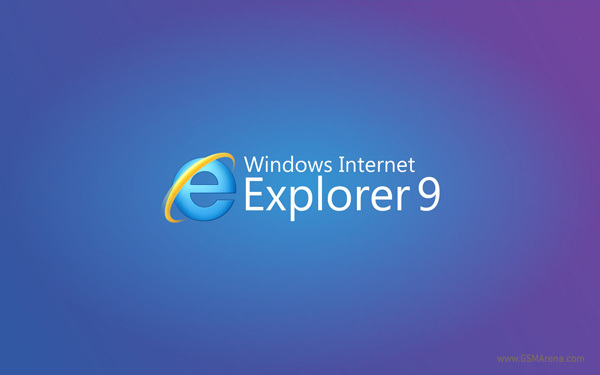 Microsoft has announced, that starting January 2012, they will slowly start updating the older version of Internet Explorer browser on Windows to whichever is the latest version the user’s computer supports. The update process will begin from Australia and Brazil and will slowly be taken to the rest of the world. 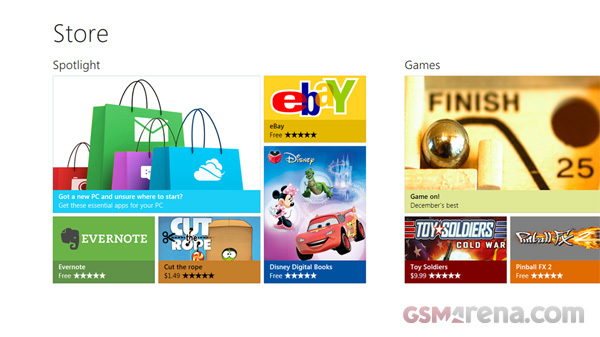 Microsoft has divulged some juicy details regarding the upcoming Windows Store for Windows 8. Like any application store, this will be a unified location to download apps on your Windows 8 device and will be your only source for downloading Metro-style apps.